A mild-mannered banker finds himself living out his wildest dreams, only to wake up to a major dilemma in a continent-hopping comedy. Raymond is a British bank clerk who doesn't much care for his job, and whose marriage to Cathy has hit a rut. It would appear Cathy feels the same way about their relationship, since she's been fooling around on the side with Raymond's boss, Strothers. Raymond's one escape from his dreary life comes from his part-time job as a dance instructor, and he often fantasizes about Orlinda, a beautiful and famous dancer from Brazil. 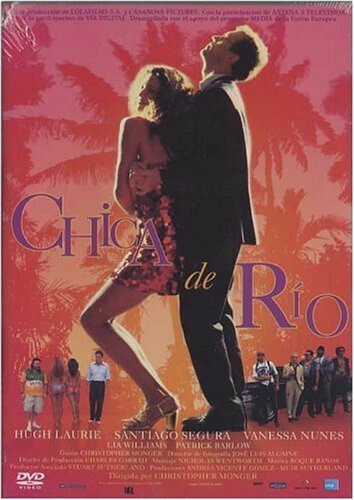 One day, Raymond discovers that Cathy has finally left him to run away with Strothers, and Raymond snaps; he embezzles a fortune from the bank, and hops on the first plane for Rio, where with the help of taxi driver Paulo, he finds the lovely Orlinda, and to his amazement ends up spending the night with her. The next morning finds Raymond in a more stable frame of mind, and he decides he should return the money to the bank, but when he discovers Orlinda is gone, he realizes she took the embezzled funds with her, and now he has to find her and recover the money before it's too late. Santiago Segura is a major comedy star in Latin America, but he was cast somewhat against type in this film, since he's not Brazilian, but a Spaniard. A mild-mannered banker finds himself living out his wildest dreams, only to wake up to a major dilemma in a continent-hopping comedy. Raymond is a British bank clerk who doesn't much care for his job, and whose marriage to Cathy has hit a rut. It would appear Cathy feels the same way about their relationship, since she's been fooling around on the side with Raymond's boss, Strothers. Raymond's one escape from his dreary life comes from his part-time job as a dance instructor, and he often fantasizes about Orlinda, a beautiful and famous dancer from Brazil. One day, Raymond discovers that Cathy has finally left him to run away with Strothers, and Raymond snaps; he embezzles a fortune from the bank, and hops on the first plane for Rio, where with the help of taxi driver Paulo, he finds the lovely Orlinda, and to his amazement ends up spending the night with her. The next morning finds Raymond in a more stable frame of mind, and he decides he should return the money to the bank, but when he discovers Orlinda is gone, he realizes she took the embezzled funds with her, and now he has to find her and recover the money before it's too late. Regions are unavailable for this movie. 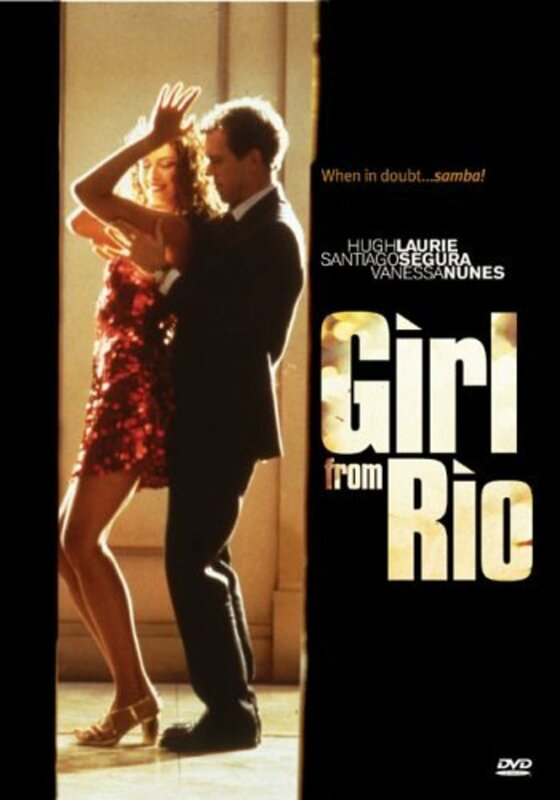 Click the "Watch on Netflix" button to find out if Girl from Rio is playing in your country.